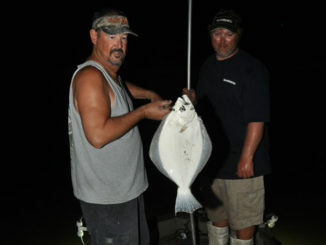 It is not often that a recreational trip to procure fish begins well after dark. 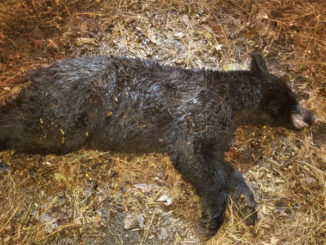 However, guide Allen Jernigan met a friend, Tony Rhodes, at a ramp in Sneads Ferry, N.C., at 9:30 p.m.
On opening day of deer season in 2017, Steve Biszmaier, a 53-year-old heating and air conditioning parts salesman from Wilmington, N.C., was hunting at Holly Shelter Game Land in Pender County as he has for 30 years. 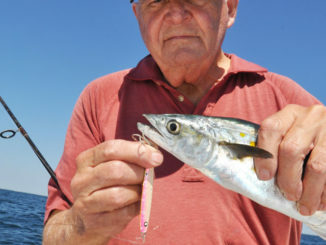 Any angler who can twist-together a wire live-bait rig for fishing with menhaden can make a rig for trolling squid. 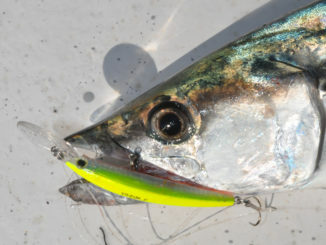 King mackerel are suckers for hard-plastic lures like Yo-Zuri’s Crystal Minnow, and several big advantages exist for trolling lures instead of live baits. 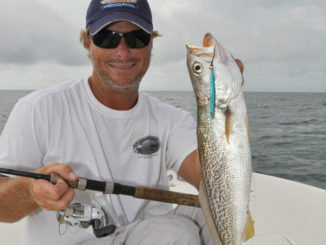 If angler Russ Luhm spots Spanish mackerel schooling at the surface or sees them on his depthfinder as he works a school with deep-diving lures, he’ll fling a Stingsilver or other heavy metal spoon at them. 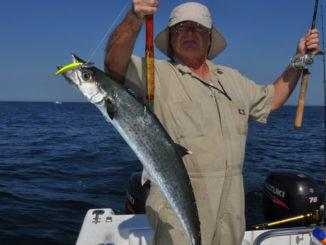 Sure, most anglers who land king mackerel big enough to win tournaments use live menhaden or mullet as bait, but the typical weekend warriors can make fishing more fun by concentrating on efficiency and, who knows, still might catch a citation king or Spanish mackerel. 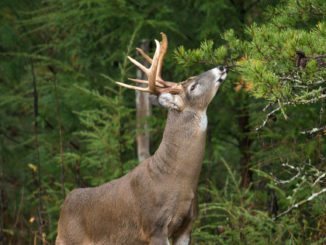 All that is necessary is switching to lures and frozen squid. 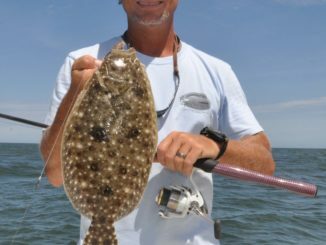 Of the three flounder species that inhabit waters off the North Carolina coast — summer southern and Gulf — the Gulf flounder is the least plentiful. 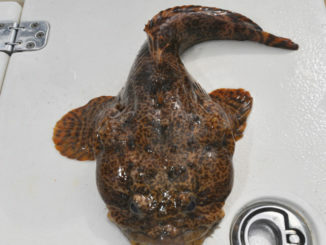 The oyster toadfish is a common catch for anglers who fish the nearshore ledges and reefs for flounder, gray trout and other species. 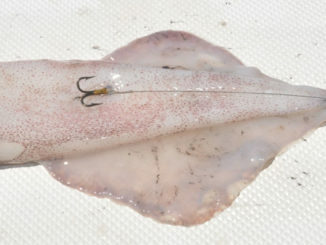 They will hit spoons and jigs but are more likely to strike live and cut baits. 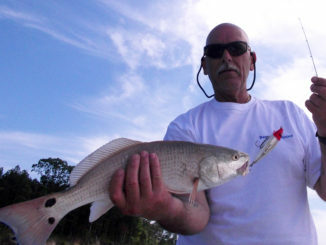 Rennie Clark piloted his boat out of North Carolina’s Masonboro Inlet, nosing the bow through the rolling waves. Clouds in the overcast sky threatened rain, but the wind was calmly whispering out of the southwest, which made the seas nearly flat. 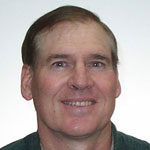 A rubber net is an important piece of gear. Not only does it make landing a fish easier, it is slicker than monofilament or nylon nets, and that prevents damage to the slime coat of the fish. 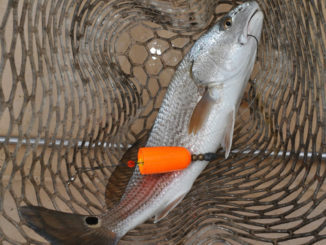 While inshore gamefish in the Surf City area will strike natural baits such as shrimp and mullet, they also take kindly to rattling lures.